Providing you with an infrastructure that covers all areas of music production from MIDI to Audio all the way to Prod-Cast video tutorials. This is Afro House & Techno. 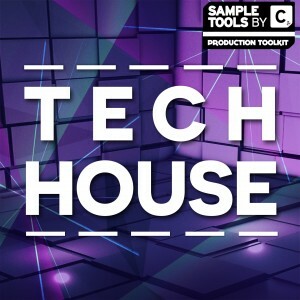 Our Bass Loops & Hits sample mix folder provides you with all the low-end files you need to get the dance floor rumbling. 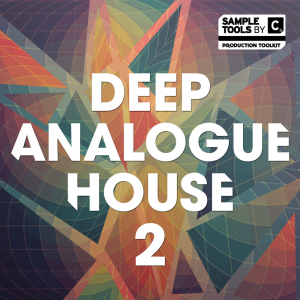 Choose from any of these 30 key-labelled samples and you’re ready to go. 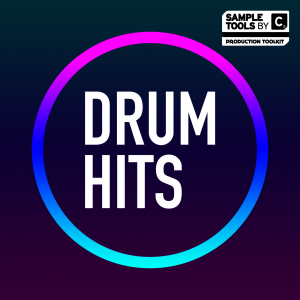 85 sharp and snappy drum hits all processed ready to drag and drop straight into your favourite sampler. 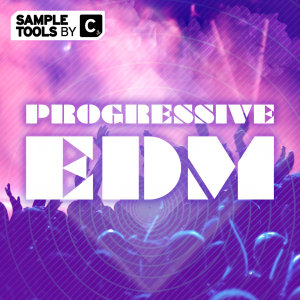 15 sonic warping FX samples that will take your productions to the next level. 87 Drum Loops with tempo info all laid out in an intuitive file structure designed to help you find the loop you’re looking for. 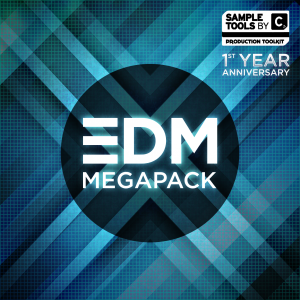 35 MIDI files that correspond with the Bass and Synth Loops within this sample pack. These grooves are designed to help you get ideas together quickly and prevent writer’s block when you’re in the zone. Need some inspiration? These 5 songstarter ideas are guaranteed to get your creative juices flowing in the studio. All 100% royalty free! 45 Synth Hits and Loop perfectly EQ’d and treated, ready to punch through any mix and add sonic weight to your releases. Looking to capture that Afro House groove which has its own unique pulse? 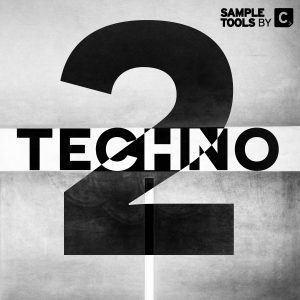 Do you want a combination of tech-tingled house bass lines ripened in the primordial roots of Techno? The emerging sound of tribal beats laced with techno synths and psychedelic vibes is on the rise. Inspired by the sounds of &ME, Rampa, Adam Port, Edu Imbernon and more. 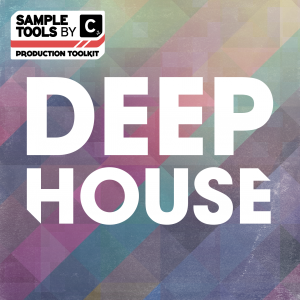 Afro House & Techno is an essential production toolkit for producers of all abilities and acts as a foundation for professional learning, to help you find your own unique sound. We also provide you with 5 incredible sounding songstarter construction kits, as well as the corresponding MIDI for all kits, bass loops and synth loops. This is the perfect way for you to throw together ideas, quickly. 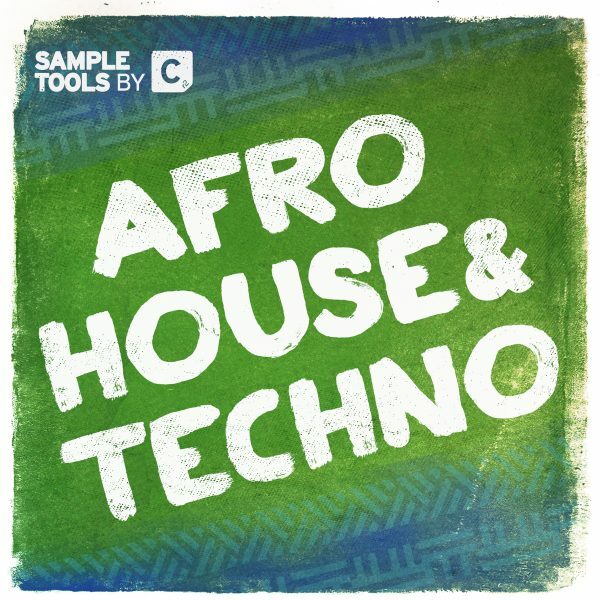 We are Sample Tools by Cr2 and this is Afro House & Techno.